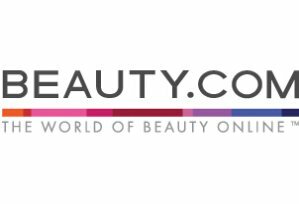 Beauty.com offers 25% off Sitewide, add to cart to see the discount. The following states will be charge tax: California, Connecticut, Georgia, Illinois, Nevada, New Jersey, New York, Pennsylvania, Tennessee and Washington. 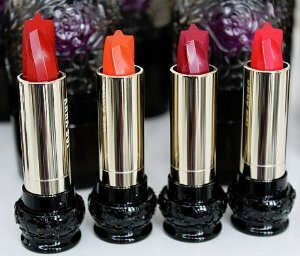 Beauty.com offers Anna Sui lip stick for $22.5 (reg.$30), add to cart to see the discount. 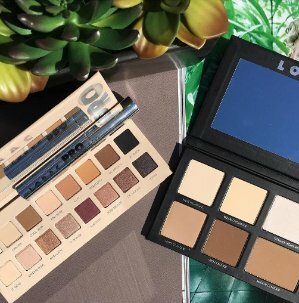 Beauty.com offers 25% off Lorac. This offer is limited to once per household. Offer does not apply to backorder or out of stock items. 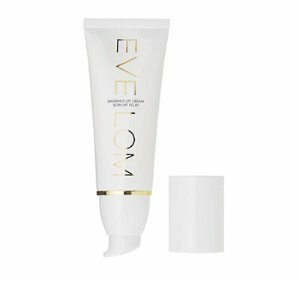 Beauty.com offers 25% off EVE LOM Skincare Products，add to cart to see the discount. 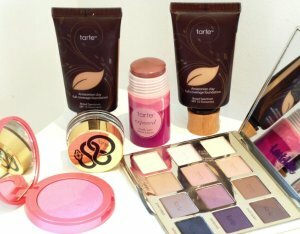 Beauty.com offers 25% off Tarte. 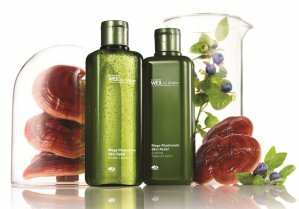 Beauty.com offers the 25% off Paul & Joe beauty purchase. Add to cart to see the discount. Must click this 25% off link. Add Paul & Joe beauty products to your cart. 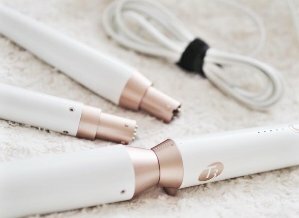 Beauty.com offers 20% off T3. 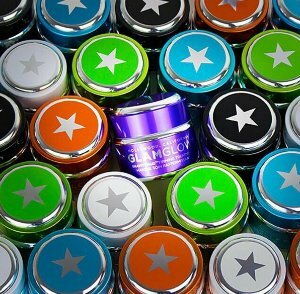 Add the products to your cart. 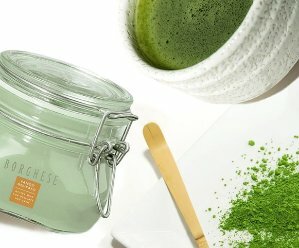 Beauty.com offers 25% off Borghese. 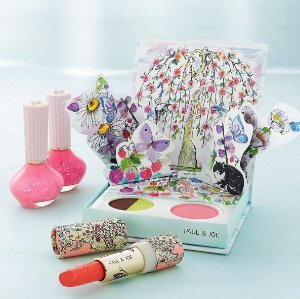 Beauty.com offers 25% off friends & family sale. 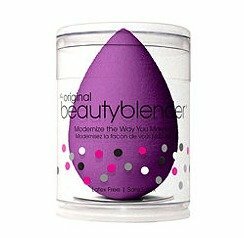 Beauty.com offers 25% off Beauty Blender. 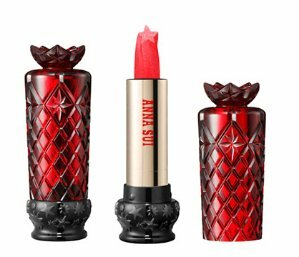 Beauty.com offers 25% Off ANNA SUI Lip Stick. 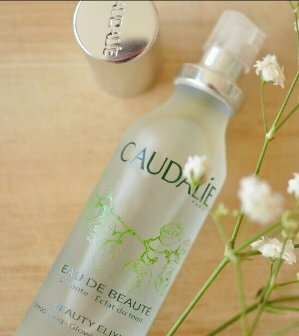 Beauty.com offers 20% Off Caudalie. 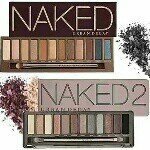 Beauty.com offers 25% off Urban Decay eye make-up products. Beauty.com offers 25% Off Select Recommends Beauty Brands. 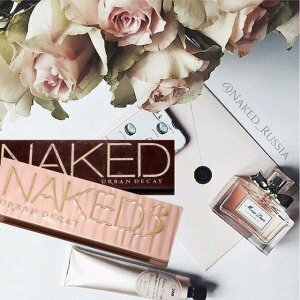 Beauty.com offers 25% Off Urban Decay. 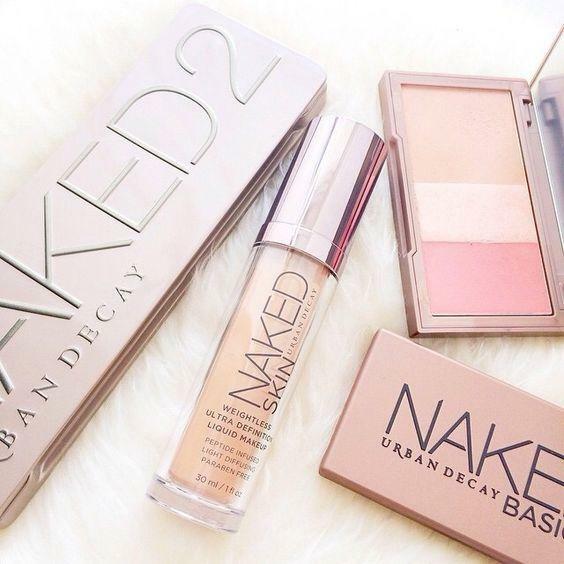 Add Urban Decay products to your cart. 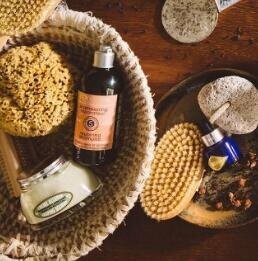 Beauty.com offers 25% Off Origins Products. Add Origins products to your cart. Add L'OCCITANE skincare products to your cart. 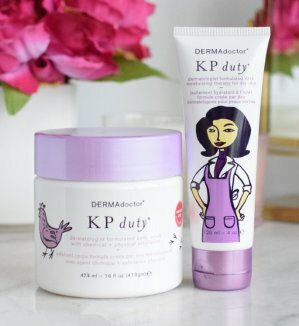 Beauty.com offers 25% off Dermadoctor purchase. Add Dermadoctor products to your cart. 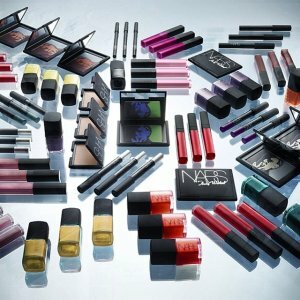 Beauty.com offers 20% off NARS Skin Care.